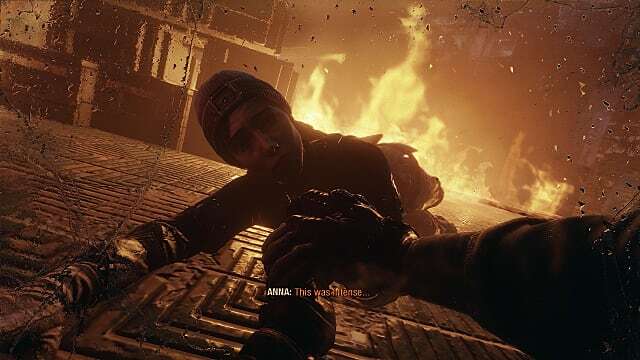 Over the years, the Metro series has proven to be one of the most successful mainstays in the first-person shooter genre, and it's now on its third installment, Metro Exodus. 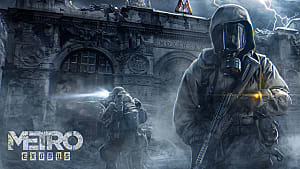 In this new title, players return to post-apocalyptic Russia and continue a journey that began almost ten years ago with Metro 2033. 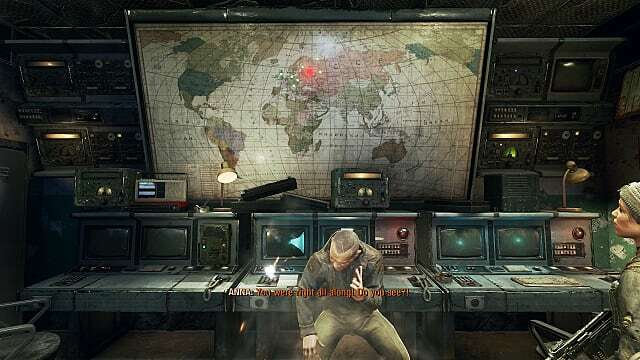 The main protagonist, Artyom, returns in the game as well, but, this time, he will not lurk inside the vast Moscow underground. 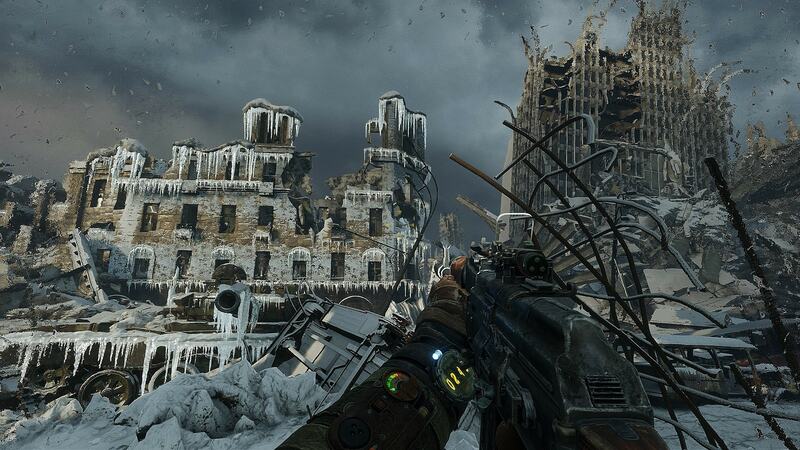 Instead, Metro Exodus takes players to the surface to explore the Russian capital and beyond. For fans of the franchise, this new and intriguing development will definitely make you want to return to the series that has gained such a good reputation after its first two entries. 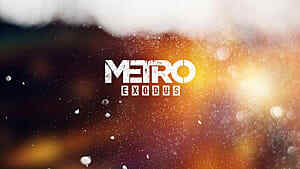 However, even if you haven't played any of the previous Metro games, you will have no trouble getting into this one. 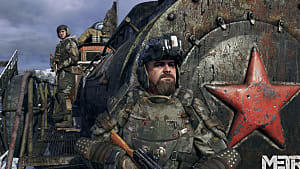 The events of Metro Exodus take place three years after the second installment in the series, Metro: Last Light, and Artyom continues to try to give hope to the Spartans, a major faction that he belongs to. He wants to show the rest of his brothers and sisters that there are other survivors left on the surface — people who lived through the nuclear blast that is believed to have destroyed and contaminated everything. This takes him out of the underground and into the daylight, and his journeys to the surface become increasingly dangerous, as he begins to face new mutants that have no mercy for humans. 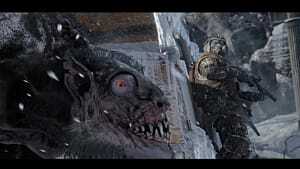 On one of such trip out, Artyom and a companion see a city train running through the devastated streets of Moscow. They cannot believe their eyes, and they try to find out the origin of this unusual phenomenon. Indeed it has been thought that there is no one left alive on the surface, but the truth is something different. Pursuing the mystery behind the city train, Artyom and his companion discover that another faction of survivors, and, along the way, they uncover a conspiracy that may have tremendous consequences unless it is revealed to the rest of the world. This is only the beginning of what's going to be revealed in Metro Exodus, a game that takes story-telling to a whole new level compared to other entries in the series. Of all three games, this one probably has the best story. 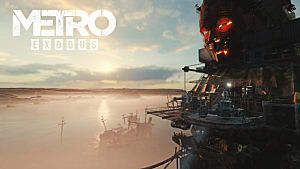 With Metro Exodus, the tunnels of the previous games in the series have been abandoned, and a whole new semi-open world waits to be explored on top. This world features incredibly detailed environments and biomes, but players that are expecting complete freedom of movement across the map may be slightly disappointed, as the game is kind of limited in that regard. However, there is still plenty to explore in the sandbox levels. Additionally, weather systems play a major role in the game. 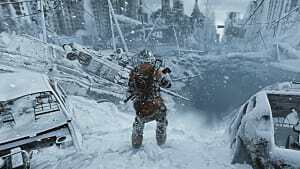 For example, as you move through the story, which spans an entire in-game year, you will witness the frozen landscapes of Moscow change to the springtime snowbreak of The Volga, a new region that was first revealed at E3 2018. Later on, Artyom finds himself on the shores of the Caspian Sea, a dried-out biome set in the summertime, and eventually he arrives at the gorgeous environments of the Taiga. 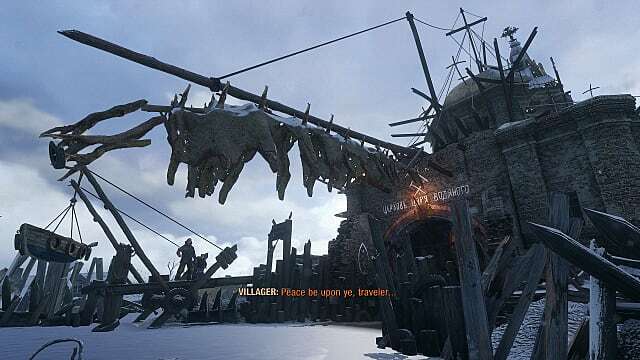 This is not all that Metro Exodus's setting has to offer, as there is a lot more to explore throughout the game. Together, all these levels make Metro Exodus's environments the most versatile and exciting in the series. No more dark endless tunnels, just a new open world full of possibilities. 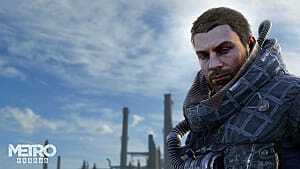 Metro Exodus is, first and foremost, a survival game. 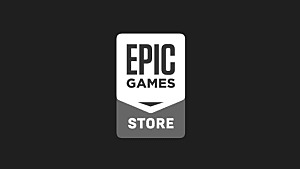 That is, while the plot develops in a linear fashion, as is typical in the series, players will be able to explore the world around them while using a new crafting mechanic. For veteran fans of the series, this new addition may feel like a distraction from the game's story. However, gathering resources and crafting items is actually really fun and easy in Metro Exodus. Crafting is available as soon as Artyom gets his backpack on Aurora, but there are also workbenches scattered around the world to use. 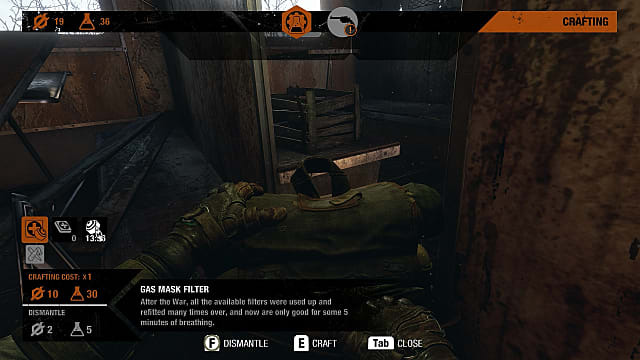 These benches offer some advanced crafting options, such as Molotov cocktails, but players will also need to constantly take care of their gear and weapons by crafting gas mask filters, medkits, patches, and other spare parts. With respect to combat, the AI of the enemies has improved significantly from previous entries in the series. For instance, opponents now react to the changes in light levels, something that will prompt players to do all the most dangerous missions at night. While it is harder to be noticed in the dark, don't think that it will be easy hiding in the shadows all the time — if the enemies hear even the slightest sound of you coming, they will shoot. As such, the crouching mechanic becomes essential for silent takedowns, and you can also manually turn off light sources, such as lanterns and lamps, to keep yourself hidden. However, if this kind of stealthy approach doesn't work for you, then you can choose to go all in, using objects in the environment as cover during some intense shootouts. 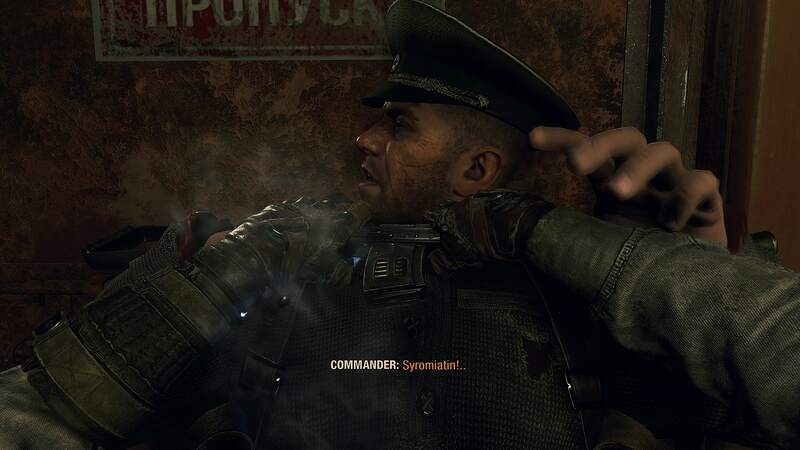 In this regard, Metro Exodus finds a proper balance with its different approaches to combat. The game also offers flexibility in how you approach completing different tasks. While you will receive orders and hints on your radio, you can choose to pursue an encounter as you see fit. That said, your choices do have consequences in the end, and it would be wise to play the game as a real hero, never fleeing from a dangerous situations. However, Metro Exodus doesn't always offer choice, and there are a hefty dose of QTEs where you simply need to follow the given cues. This is understandable though, as the game does feature a linear story, and it has to bring certain elements of it into play at the right time and right place. In fact, moving between free roaming and linear gameplay actually works in favor of the overall pace of the gameplay, keeping it from ever getting boring. For example, if you get tired of scouting abandoned huts for crafting items, or you simply get lost, then you can just open your map, go to a scripted event, and find yourself right back on the edge of your seat. In short, the game looks fantastic. 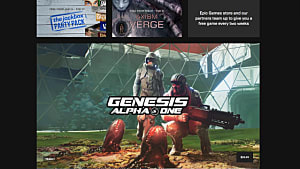 It was developed using the same A4 Engine as the previous two games in the series, but it has been significantly improved in both the graphics and gameplay departments. The transitions between the gameplay sections, the QTEs, and the cutscenes are seamless, and the story flows naturally. There are no loading screens or timeouts throughout the main story missions, and you will see only one loading screen when you start or load the game. As for the sound, the dialogue is carefully integrated into the gameplay. The enemies are constantly talking and sharing their thoughts whenever they sense you nearby. If you're playing in a stealth mode, this really helps, as you get to know how close you are to revealing yourself. The gunshots and explosions don't drown out the rest of the environmental sounds, so you can still hear an approaching enemy. If you have a 5.1/7.1 sound system, you will have a clear idea where exactly enemies are at — above, below, or right behind you inside the buildings. Concerning the optimization, Metro Exodus runs extremely well all the way through. No bugs or glitches were found, but be sure to update your graphics drivers to the latest version. Otherwise, the game may not even let you know if certain important libraries are not be found on your system. The best part is that the game doesn't even require a super high-end system to work well. The minimum requirements include an Intel Core i5 4440, 8GB RAM, and a GTX 670 or Radeon HD 7870 with 2GB VRAM, and that's basically it. As a result, Metro Exodus will be available to many PC users, but, of course, if you're playing on a console, then you don't have to worry about this at all. Metro Exodus is almost a perfect game. The developer definitely tried to make this the best entry in the series, and I think they succeeded. All elements — story, combat, stealth, interaction with the world, explosive cutscenes — are very well balanced, and even the QTEs make sense and aren't overdone. The only thing that keeps it from getting the highest rating is that, even on normal difficulty, enemies can be really tough to deal with. At times, their numbers are so overwhelming that you can't just take them out with pure offense. In these instances, you simply must resort to stealth, and that certainly isn't everybody's cup of tea. Besides that one little issue, everything else in the title feels right. 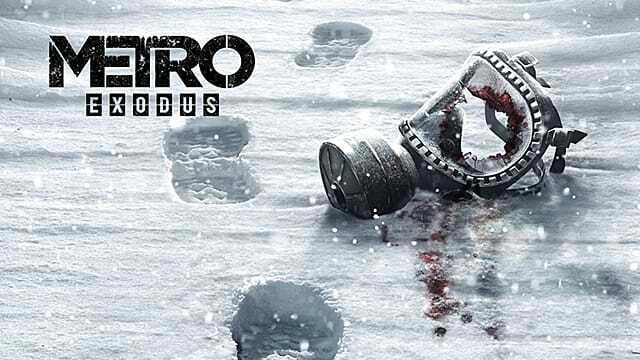 With the game's new crafting system, and its realistic survival elements, Metro Exodus can already be called a Game of the Year contender for 2019.